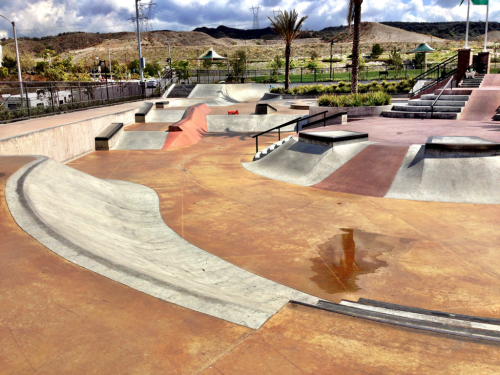 The history of Saugus, CA is filled with train tracks, airfields and way stations. I could write a book about it, but others have, so I'll stick with recent history. Saugus was largely built out from 1975 to 1985, and in many ways shares the same look as its counterpart to the east, Canyon Country. There are dozens of blocks of mid-century architectural style homes for sale, with many notable for the heavily slanted roof style that was popular in that era. Many of the homes are ranch style, especially in the Seco Canyon area. 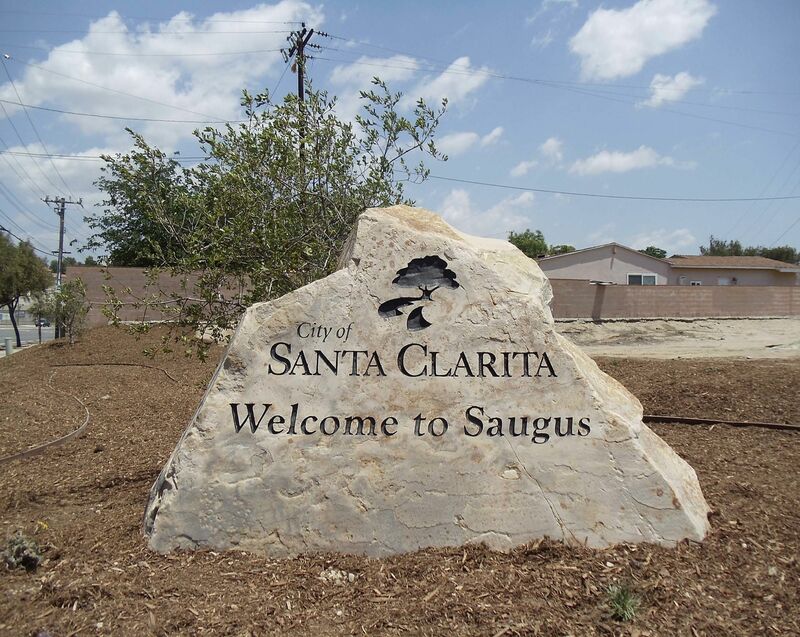 There are usually more town homes for sale in Saugus than in the rest of Santa Clarita. Located far enough northeast of Valencia to be in its own zip code (91350-51) Saugus stretches so far, that drive-time just to the freeway can reach 20 minutes on a bad day. 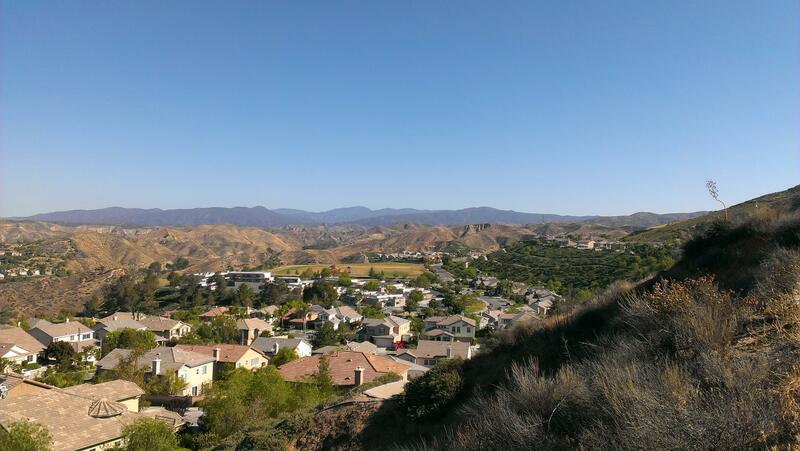 Saugus is bounded on the north by scenic Bouquet Canyon, where homeowners are dealing with depleted water wells, due to the recent drought. Saugus is bounded on the south by Newhall, where it crosses Soledad Canyon Road. The 2nd newest community in Saugus is River Village, located along the Santa Clara River, and accessible only via Newhall Ranch Road. It features single family homes for sale and townhouses, in 3 separate enclaves. 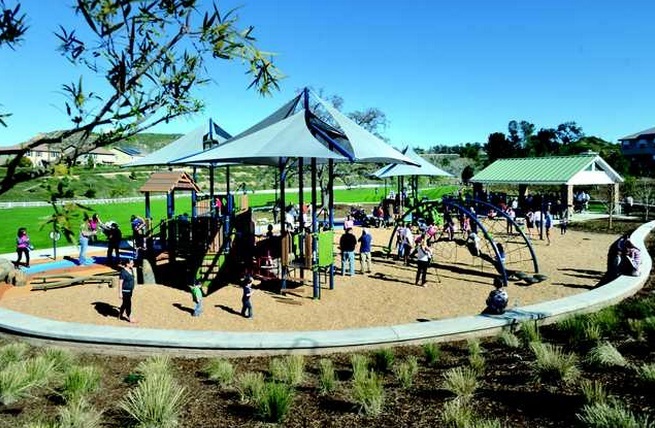 The City of Santa Clarita opened the 30th city park there in February 2015. New homes for sale range from the high $400,000's for town homes to high $600's for 5 bedroom homes in River Village. Just over the hill, in Plum Canyon, are newer communities Canyon Heights and Canyon Crest, together accounting for 294 homes for sale. Prices are in the mid-$600's. Despite the high prices, these will qualify for FHA financing. 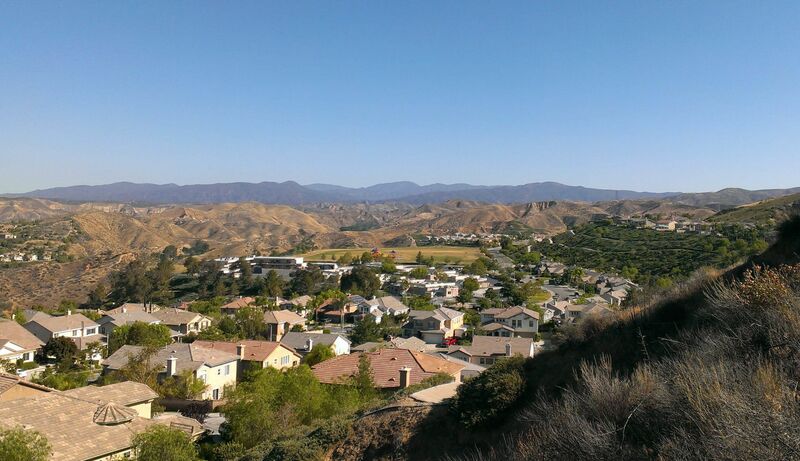 Five Knolls, includes 494 new homes for sale where Golden Valley Road becomes Newhall Ranch Road. They have 6 different home builders. More info here.